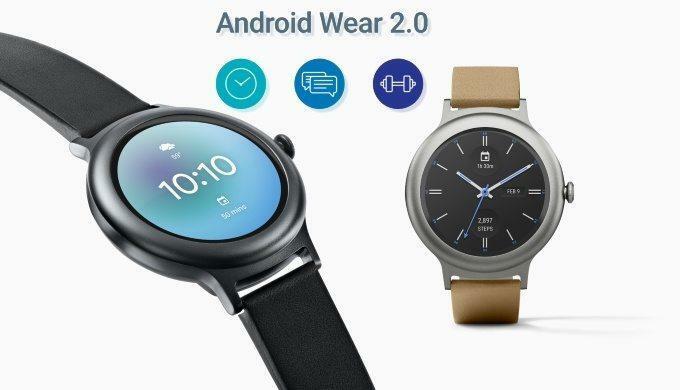 Android Wear 2.0 to give you more informative watch faces, better workouts, new ways to use apps, more ways to stay in touch and on-the-go help from Google Assistant. There’s been a complete design overhaul to make things simpler for any user. Android 2.0 comes with new watch faces which show data in a simpler form. Google Fit is now pre-installed on Wear 2.0 as default to get better accuracy on fitness statistics. 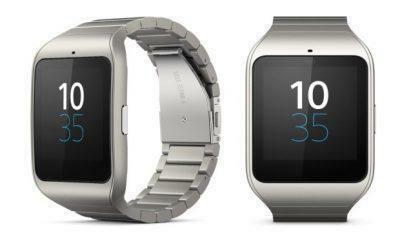 It tracks your pace, heart rate, steps distance, calories burned and much more. 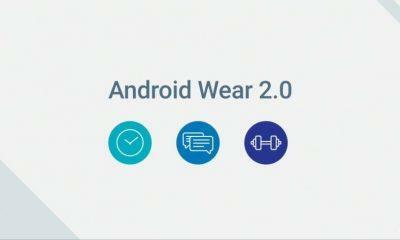 With that said, Wear 2.0 lets you to receive incoming calls, messages, and change music over the watch face itself. There’s a complete design overhaul, that changes how you dive into your app drawer as well as downloading apps with the new Play Store for Android Wear. Google Assistant will be embedded into the Wear 2.0 without having any Google-made device. The Google Assistant plays a better role in integrating your Google device with much more accuracy. The first watches to get the Wear 2.0 out of the box are LG G Watch Sport and the G Watch Style. Google on their official blog said that they’ll be updating their older devices to the latest firmware as well. This include ASUS ZenWatch 2 & 3, Casio Smart Outdoor Watch, Casio PRO TREK Smart, Fossil Q Founder, Fossil Q Marshal, Fossil Q Wander, Huawei Watch, LG Watch R, LG Watch Urbane & 2nd Edition LTE, Michael Kors Access Smartwatches, Moto 360 2nd Gen, Moto 360 for Women, Moto 360 Sport, New Balance RunIQ, Nixon Mission, Polar M600 and TAG Heuer Connected. Android Wear 2.0 will be available for all supported watches in the upcoming weeks. Hope it’ll have a good future since it seems to be promising right now for most of the people.